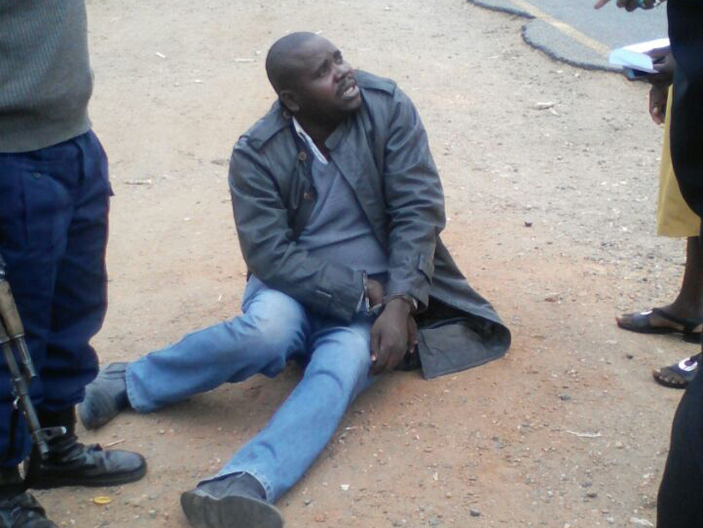 A BEITBRIDGE cop has been nabbed after being found in possession of a stolen vehicle that had been hijacked in South Africa. Detective Constable Mudhumbu formerly with CID Chiredzi but now with Beitbridge CID reportedly fraudulently cleared the car and drove it with immediate speculation that the car was headed for Mozambique via Sango border before he was caught at Chiredzi-Zaka turn off. Insiders say the cop did not know that the car was under a tracking system in South Africa. 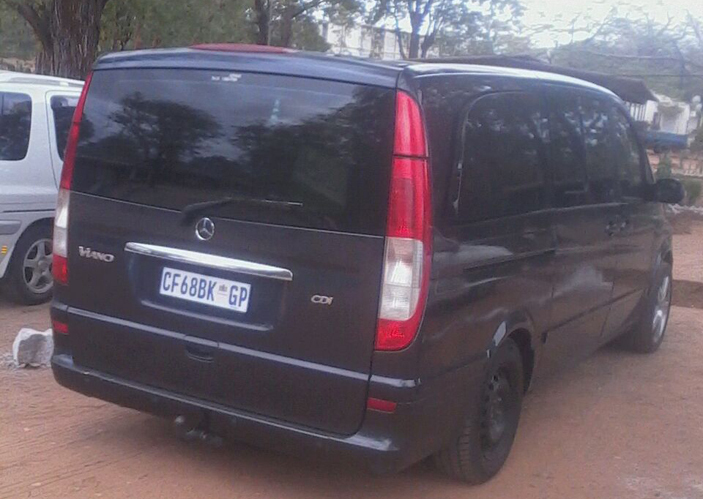 â€œSouth African police contacted Interpol to intercept the vehicle which was updating its moving position on radar. â€œInterpol contacted Chiredzi after being informed of the direction of travel. â€œThatâ€™s how the vehicle was recovered and the subsequent arrest of the cop,â€ said our source. It is said the policeman assisted with investigations about where the car was headed leading to the arrest of the supposed recipient of the car.